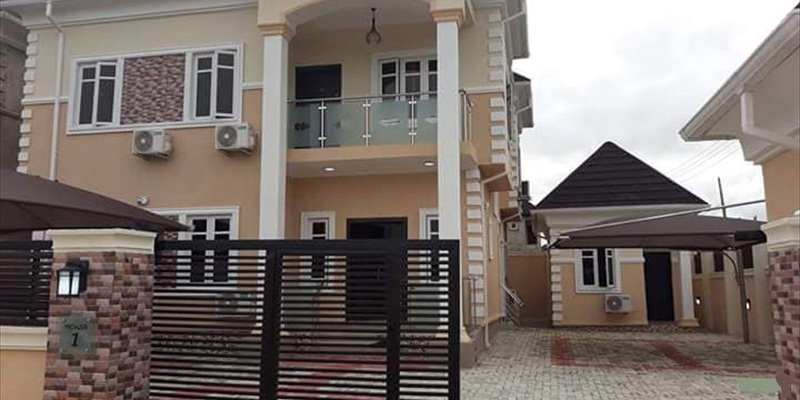 Real Estate | Darolls Nig. 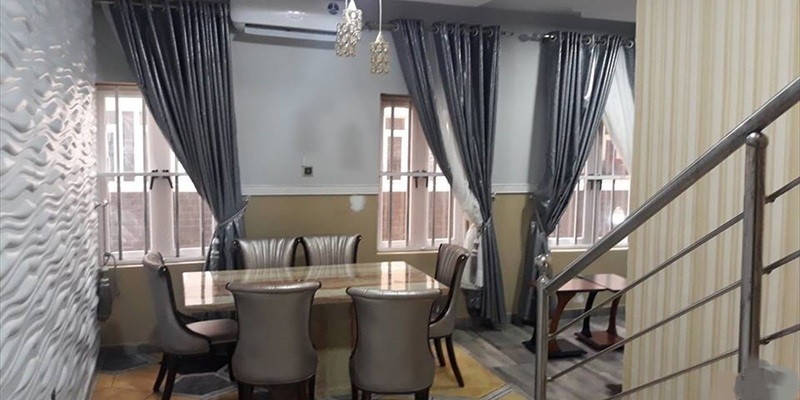 Ltd.
Darolls Property is the forefront and specialty of Darolls Nigeria Limited with 8 years of experience and expertise in buying, selling, leasing and letting landed properties. 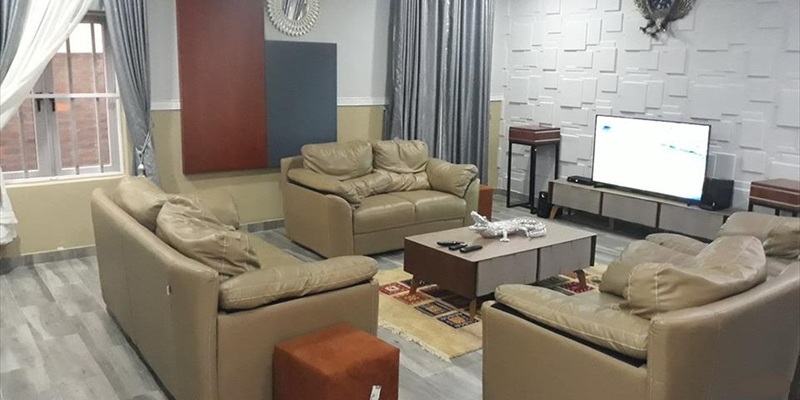 We have the reputation of being the leading Real Estate Agency in the largest city in West Africa, and with a combined expertise of over 8 years dealing in residential, commercial and hospitality properties, we offer professional advice on finding, buying, marketing, selling and investing in residential, commercial, industrial and agricultural properties that’ll suit your profile and taste. Our unique platform, http://9property.net where certified agents from anywhere across the globe converge to be of service to interested clients helps you to acquire any landed property you desire without stress and in the fastest time possible. Therefore, employing our services will provide the advantage of contacting seasoned professionals across the globe. With the sole aim of delivering maximum satisfaction, we connect you with ALL available options in RECORD time and on the EASIEST platform ever designed in the Real Estate Niche. Our legal team provides consultancy services on Real Estate Investment Strategy and Portfolio Selection and Management. We also act in a fiduciary capacity as we offer Real Estate Investment. We recommend clients for vacant properties, negotiating and collecting rents and ensuring compliance with lease agreements. We also attend to issues such as maintenance and repairs in order to provide comfort at its finest. With a team of professional Estate Surveyors and Valuers, Architects, Quantity Surveyors, Soil Engineers, Structural Engineers, Planners, Lawyers, Mechanical and Electrical Engineers and Financial Consultants, we embark on the development of properties. Headquarters: No 28, Awolowo Avenue, Beside New GT Bank, Old Bodija, Ibadan, Oyo State.